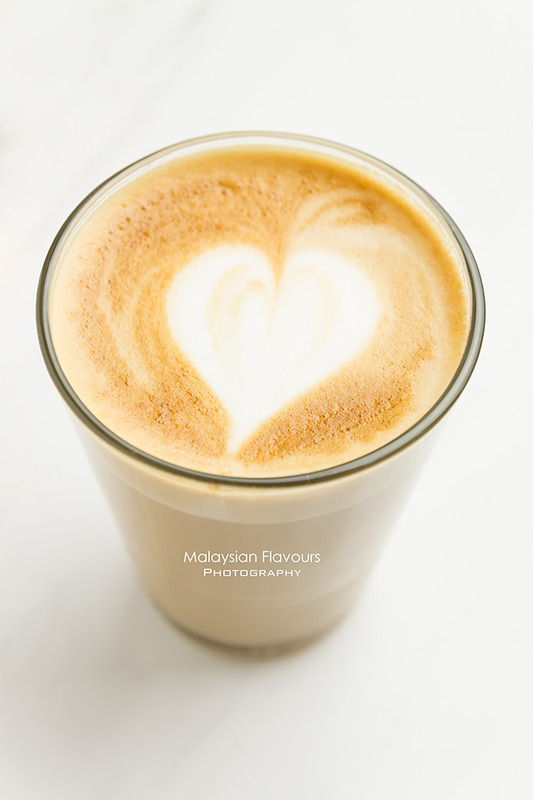 In case you have difficulties visiting many of the independent coffee places blooming in Kuala Lumpur and Klang Valley area due to transportation reason, the opening of of Jamaica Blue Fine Coffees in Malaysia may bring you some joy. 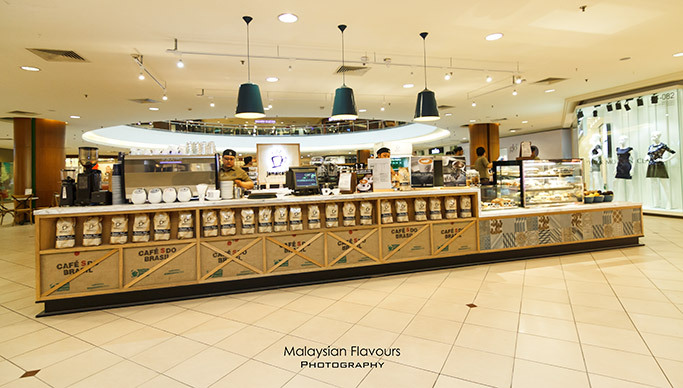 Located at the first floor South wing of Mid Valley Megamall KL (near to Metrojaya and Carlo Rino), Jamaica Blue coffee can be easily reached by KTM, align at Mid Valley Station. 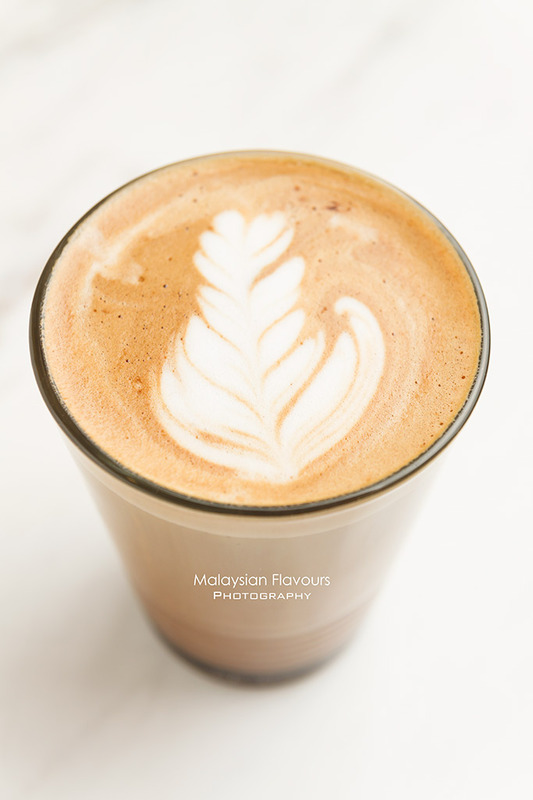 This famous Australia coffee chain strives to continue Malaysia’s third-wave coffee scene, bringing Jamaica Blue Signature Blend and Wallenford Estate Jamaica Blue Mountain Single Origin Coffee from Jamaica, one of the best coffee producing regions in the world. Jamaica Blue Signature Blend is the true classic and the winning blend of most customers for many years, delivering satisfying creamy flavour with delicate chocolate aftertaste; all thanks to the well-rounded coffee blend made from 100% Arabica beans sourced from five of the world’s most renowned coffee regions. Best enjoyed as latte or cappuccino. Wallenford Estate Jamaica Blue Mountain Coffee, on the other hand, proves to be more remarkable, for this single origin coffee is hails from Wallenford Estate in Jamaica Blue Mountains-one the oldest growing estates in the world. Its flavour is bright and sweet with a crisp finish, best taken as a short black. Apart from coffee, Jamaica Blue Fine Coffees satisfy your palate with an affordable list of breakfast, brunch, lunch, dinner and teatime choices on the menu. Every dish is created using fresh, high quality ingredients to promise the best flavour for all customers. 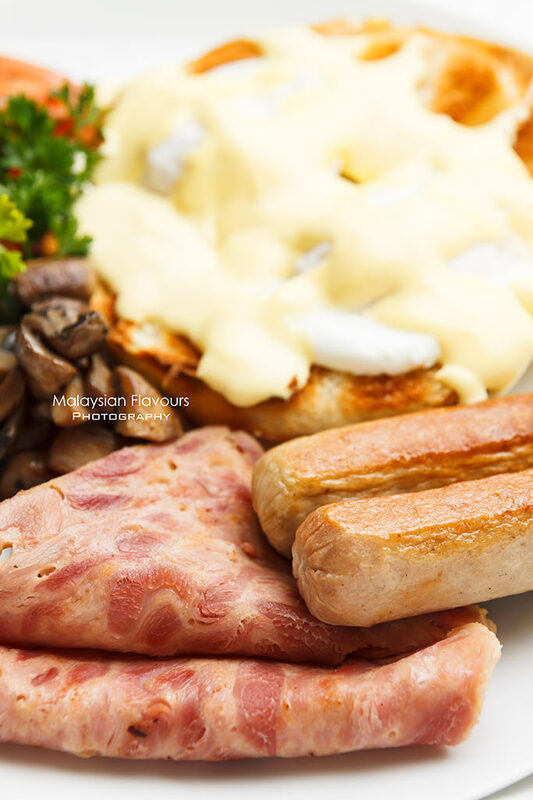 Jamaica Blue Big Breakfast is hearty, summing up all-time-favourite for breakfast including poached eggs, turkey ham, chicken sausage, toasted tomatoes, sauteed mushroom, toast in one plate. 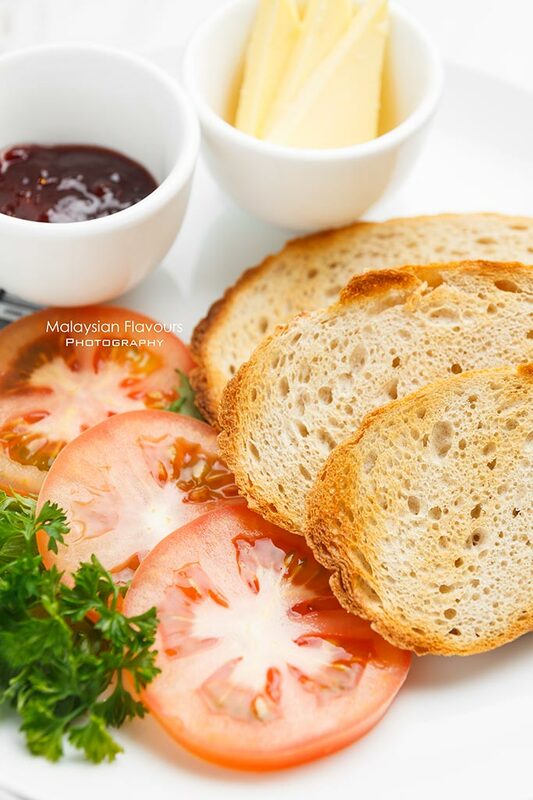 Reasonable for the price of RM19.90, as you can have one beverage of choice with this platter. 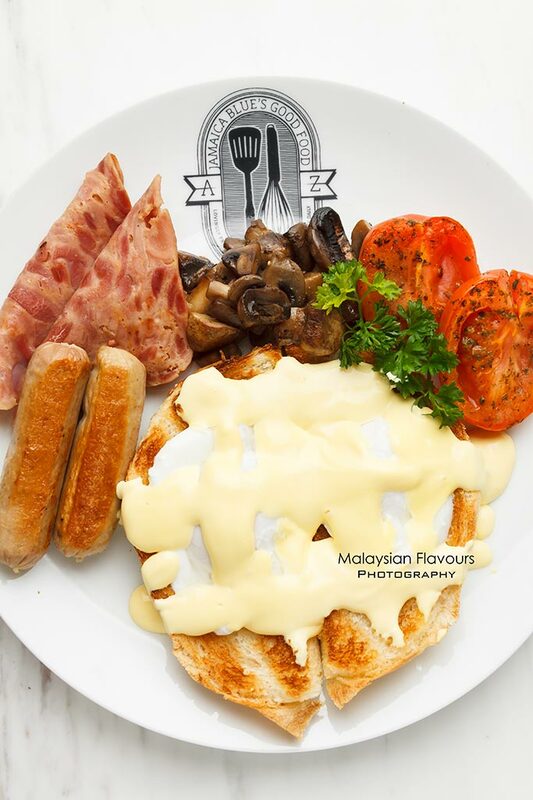 We love their Egg Ben that comes with a more outstanding Hollandaise sauce compare to others- extra creamy and buttery yet not cloying. 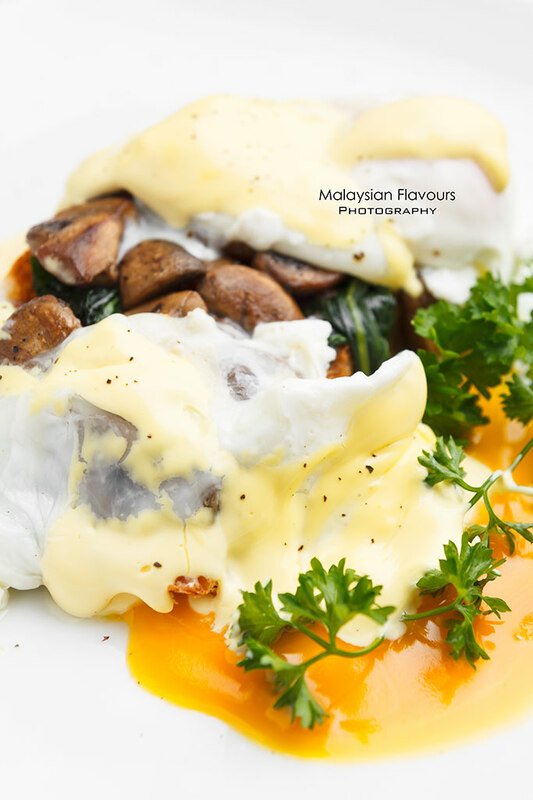 Poached eggs are perfectly done, having alluring, runny egg yolk flowing out in a light poke, gracefully soaked up by the toast beneath. Add some healthy touch from spinach and saute mushrooms. Great for diners who prefer smaller portion of savoury dish. 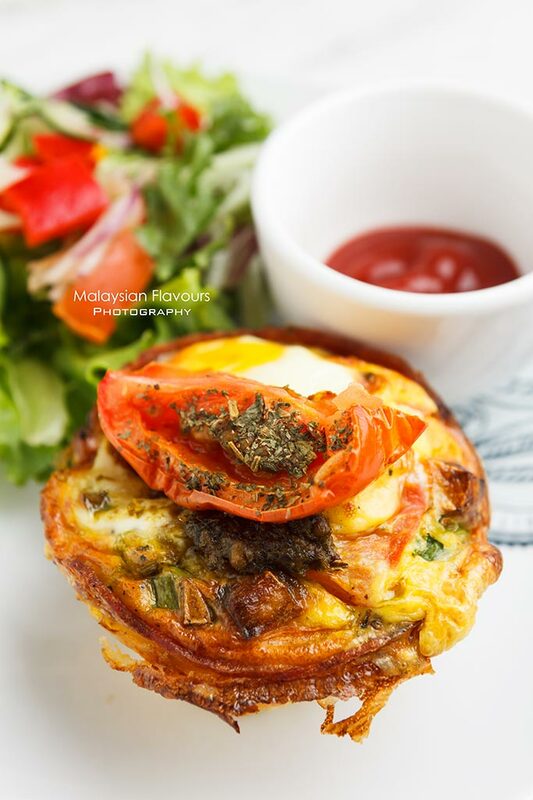 This Mini Breakfast Frittata has a crispy outer layer lined with turkey ham, holding omelette-like baked egg with roasted potatoes, tomatoes and shallots. Suggest to add some cheese for more sinful, cheesy goodness. Jamaica Blue Fine Coffees serves also light meals like Continental Toast with Butter & Jam, Blueberry& Vanilla Pancakes, French Toast with Banana & Butterscotch Sauce, Muesli with Honey, Yogurt, Nuts & Dried Fruit, Pastries and Loaves. 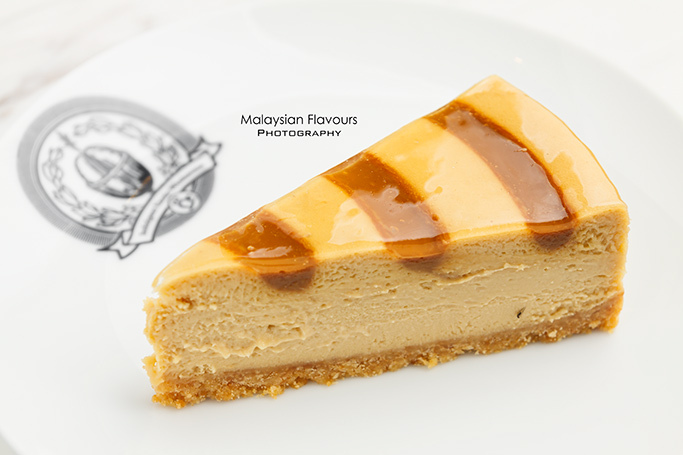 Cheese cake is the top seller dessert in Jamaica Blue Fine Coffees. 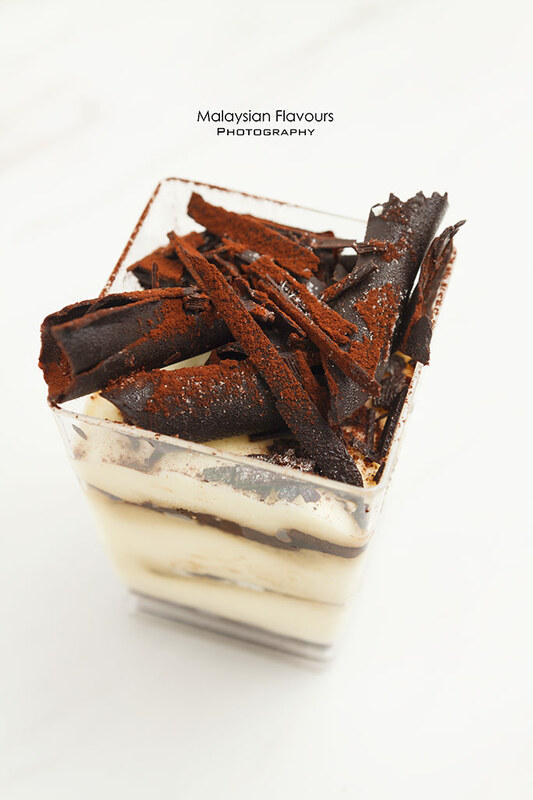 Crumbly biscuit base layered over with rich, creamy and dense texture cheese, finished with gelatinous topping. Dessert for Jamaica Blue Fine Coffees is still in testing period, hence presentation and taste can be different in your different visits. Feel free to raise your feedback to the friendly staff over your liking, so improvement can be done. Despite of this , their cake selections are still quite promising. Do check them out after a tired shopping in Mid Valley Megamall KL! (Next to Carlo Rino and Metrojaya.